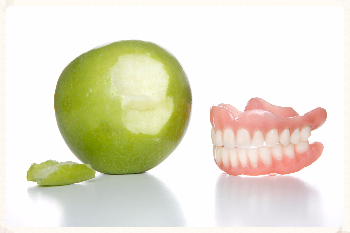 Are you unhappy with the fit, function or look of your dentures? 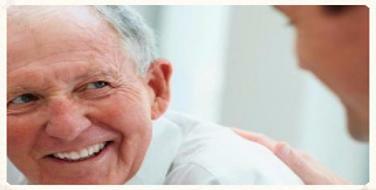 Or are you looking into getting dentures? Let us help! Call 306.373.6211 to book a FREE consultation and let us show you how we can help. Unlike traditional dentures, which are supported only by the gums and retained by suction, implant dentures are supported and retained by dental implants. The denture is held in place by attachments located in the tissue fitting surface of your denture, these attachments “snap” on to the dental implants. 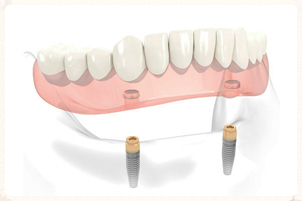 Having dental implants will greatly improve the fit and function of your dentures.